The Art of Listening: Hear Spanish Words Pronounced to Achieve Perfection! When you start learning a new language, no matter how old you actually are, you have to treat yourself like a child. 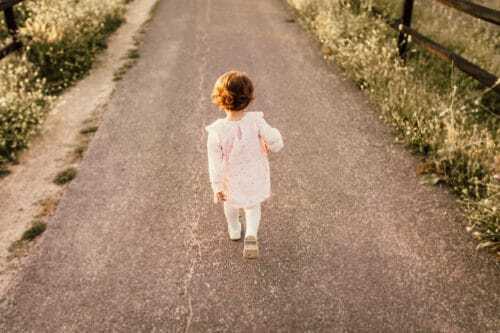 Baby steps at the beginning are the way to go. There is no use in trying to memorize 50 words a day if you do not know how to pronounce them. It would be better to learn only 10, but listen to and repeat them so often that you perfect the voice and accent. Listening to native speakers is one of the best ways to hear the correct pronunciation of any new vocabulary you strive to learn. It is also the first step towards better listening comprehension and improved pronunciation. To really make the most of your listening practice, this post covers everything from the alphabet to some online pronunciation dictionaries and finally, to super-useful videos and resources for hearing Spanish words pronounced. By the end of this post, you will feel confident enough to look for your own listening resources so you can keep teaching your ear and get it comfortable listening to the new language. Many of my students consider speaking in Spanish and listening to the language the two most difficult skills to master. Additionally, a whopping nine out of 10 think that acquiring good listening skills is the hardest step in their language-learning process. Here is my advice to you, after 18 years of teaching experience: Approach listening one step at a time. It might be tempting to jump right into listening practice, but chances are, you will just end up frustrated. If you do not know a single word of a language and start listening to it, you will not understand anything. Your brain will not know where one word ends and the next one begins since your ears will not be adapted to the new input yet. By the end of the listening session, your knowledge will have increased by 0% and your headache by around 250%. I always make my students listen to native Spanish speakers from the very beginning, but I introduce them to the language slowly and step by step. Use the resources below to tune your ears to the sounds of Spanish speech. Find specific words to listen to and perfect. Repeat these sounds and words until you know both how to hear and how to say them. Hear Spanish Words Pronounced to Achieve Perfection! In other words… do not get so far ahead of yourself that you forget to learn the fundamentals! I believe that having a solid basis of a language may make the process a little slow at the beginning, but it will accelerate it to light speed in the more advanced phases. That’s why every single one of my beginner students starts with the Spanish alphabet. Listening to the Spanish alphabet may seem silly or just too easy for you, but this should be the very first step if you want to achieve perfection. 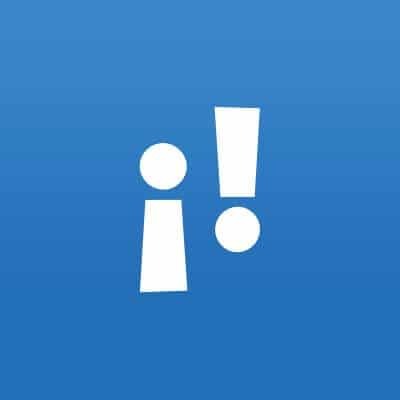 The link above offers a super cool way of learning everything about the Spanish alphabet in four steps. Step one contains the whole alphabet read by two different native speakers and a video of the alphabet with sample words. Step two is perfect for learning new Spanish vocabulary while doing fun activities and listening to every single word pronounced by a native speaker. It contains four parts: Click-N-Say, Flashcards, Vocabulary Quiz and Spelling Quiz. Step three allows you to review all the words you have learned so far and to check your knowledge in two ways: by matching images to words or with flashcards. 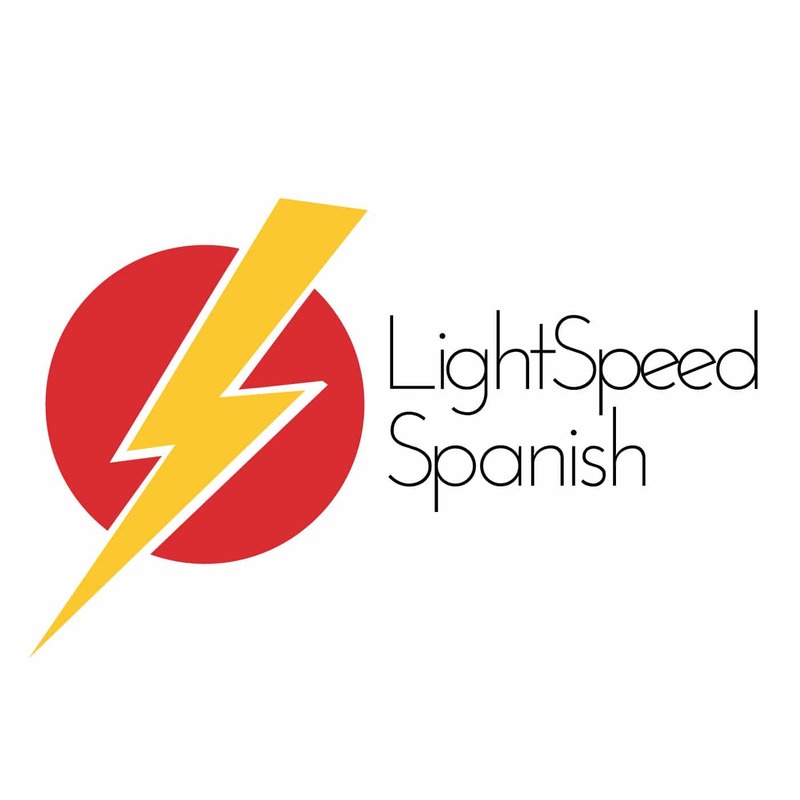 The flashcards are especially useful for improving your listening and pronunciation since you can choose the volume and delay and can even hide the Spanish or the English version, or both if you want to rely just on your listening skills. Finally, Step four allows you to review and expand on what you have learned so far. Once the alphabet is your new best friend, you will want to focus on problematic letters. c, s and z — A great video in Spanish with English subtitles. b and v — A video by a funny Latino gringo with a few tips on basic Spanish pronunciation. g, gu and gü — A video from Butterfly Spanish, one of the best channels for learning Spanish on Youtube. 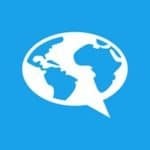 j and y — Another 123teachme resource with lots of examples read by native speakers and exercises to test your progress. c, k and qu — A video from BCNSunlight, another great YouTube channel. r and rr — One of the most difficult Spanish sounds for the English speaker. Let Milena teach you! When you know everything about the sounds in Spanish, check out this resource to review all the letters and a list of words read by a native speaker. 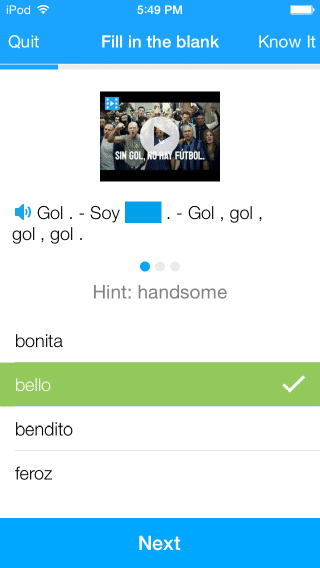 Each word offers you the chance to record yourself in order to compare your pronunciation with the native one. If you feel confident enough, give it a try! Ok, so you now know how to pronounce every letter perfectly and you are even able to say some words and sentences with a Spanish native accent. What is the next step? 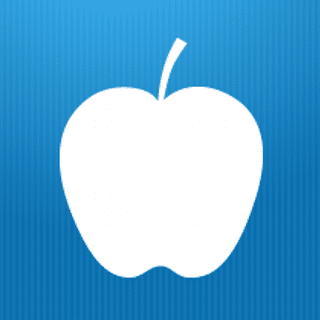 Online pronunciation dictionaries! 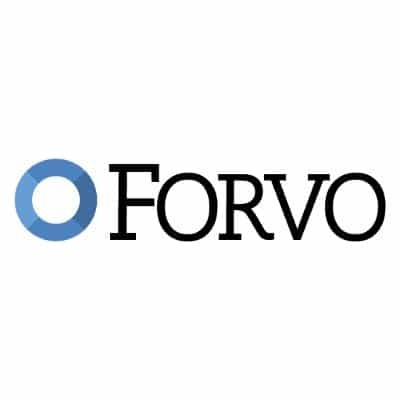 Forvo is without a doubt one of the best pronunciation dictionaries online. You enter the word you want to hear, choose the language and start learning! Each word colored in blue is clickable. When you click on a word or sentence, you are redirected to another page where native speakers pronounce it for you. This means that you get to hear the same word or phrase repeated by a number of different speakers to really get the sound into your head. This is perfect for adapting your ears to different accents, or you can simply listen to the accent you are interested in. 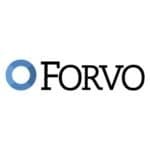 I can assure you that Forvo will be your new best friend from now on. 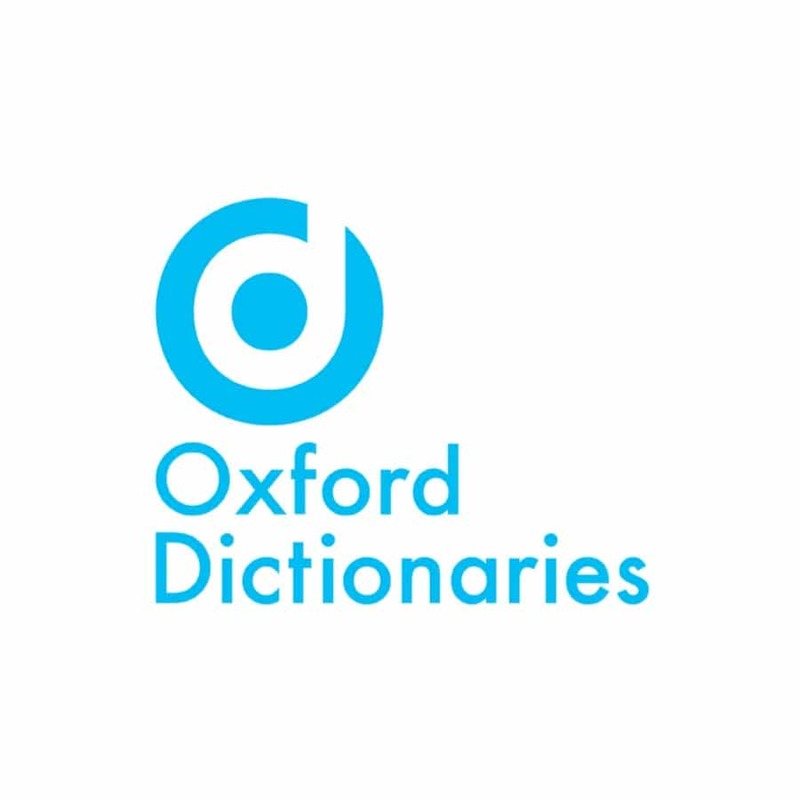 Another beast among pronunciation dictionaries, Oxford allows you to choose between three different dictionaries: Spanish-Spanish, Spanish-English and English-Spanish. You can listen to every word and expression you search for. Best of all, this resource offers two different audios for each entry: one in Spanish and one in Latin American Spanish! What more could you want? SpanishDict is a classic no student should live without. 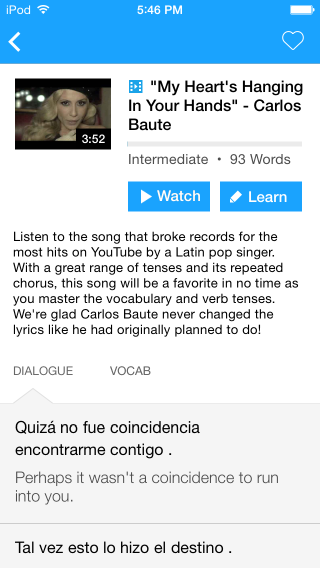 You can enter words and sentences to have them translated, and you can listen to them both in Spanish and English. Another must-have in your collection of awesome listening resources! There are literally millions and millions of YouTube videos about the Spanish language. However, not all of them focus specifically on improving your listening skills. Fancy a nine-hour video? Try the Audio Dictionary! 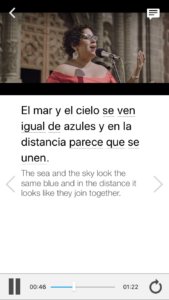 This video contains thousands of words both in English and Spanish, read by a native speaker. Listen, repeat, rewind, fast-forward… or just grab some popcorn and relax on your sofa while you train your ears! What’s that? Nine hours is too long for you? No problem! If you only have one hour but want to learn 500 basic Spanish phrases, try this video on for size. 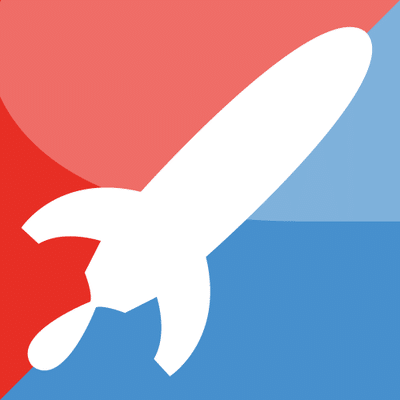 Listening to a native speaker talk for an hour has never been easier… or has it? Yes, you read that correctly. Sleep learning! At first, I was very skeptical about this kind of learning technique, but after waking up one day knowing around 100 Polish words I did not know the day before, I am now the biggest fan of this system. Just play the video and go to sleep. Your brain will do the rest! The best part is that you will be listening to Spanish vocabulary read by a native speaker, so your ears will also be getting their dose of exposure to the Spanish accent. Of course, you can also use this resource while you are awake. Or both! After all, there is no harm in trying, right? When you are done with learning basic vocabulary, move on to learning Spanish phrases, all while you sleep. Magical! 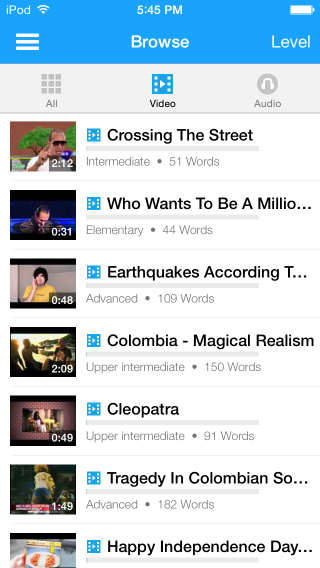 Want to get all your videos in one convenient, learner-centric spot? Use FluentU! 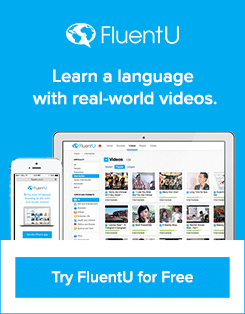 With FluentU, you have flexible access to interactive real-world videos like music videos and movie trailers, a massive library of songs, transcripts, vocabulary practice and so much more. Once you have mastered the basics, you can move on to listening to podcasts (or even audiobooks). 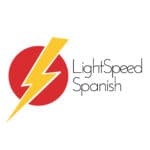 With hundreds of free downloadable episodes divided by level, an Additional Materials section and a whole series of videos on the subjunctive tense, LightSpeed Spanish is to podcasts like Forvo is to pronunciation dictionaries! The free version of Spanish Obsessed gives you access to over 100 excellent podcasts to improve your Spanish and your listening skills. It also allows you to create an account to keep track of your progress and gives you a taste of three premium features: podcast transcriptions, notes and translations and downloadable episodes. If you want more content you can buy the Premium Membership for $69/year, or the Gold Membership, which will give you full access for $99/year. 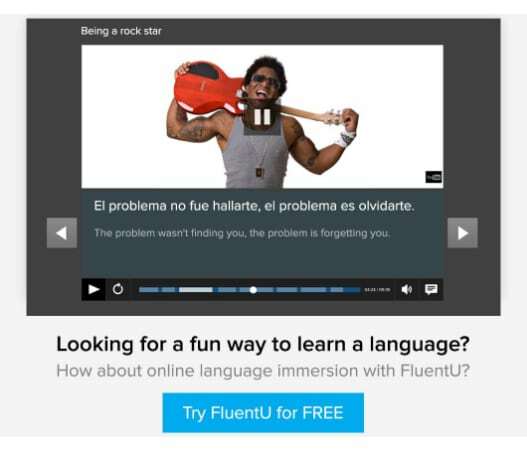 Acquiring a Spanish accent and improving your listening skills do not have to be difficult. Do not give up! Just remember to just take it one step at a time. See you in the next one, guys. Happy learning!